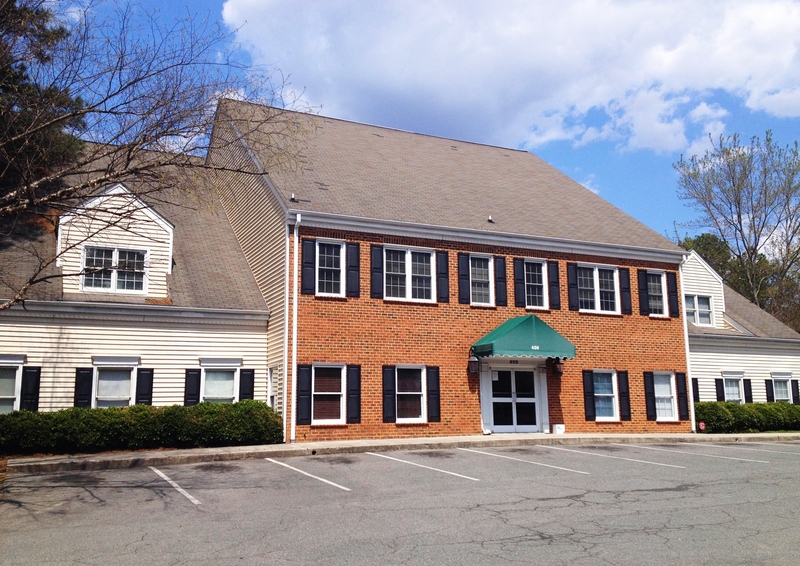 The Durham Alano Club offers meeting space for rent to people in recovery to hold AA, Al-Anon, and Alateen meetings. It offers memberships to people interested in having a safe place to fellowship with others in recovery. Here is the current Durham Alano Club printable meeting schedule. Please send changes to durhamalanoclub@gmail.com. Annual Memberships are available for $150, $40 quarterly, or $15 monthly. Sponsor a newcomer for six months for $75! Your time, talent and treasure are vital in making the Durham Alano Club a success. To start a new group, please submit a form to a Durham Alano Club Incorporated Board Member, drop off at the club, or mail to the club. The Board of Directors will contact you for additional information and to give you the opportunity to share your vision with us. Please read the Club rules which include what is and is not allowed at the club, meeting/group guidelines, and kitchen procedures. Questions like What exactly is the Durham Alano Club? Are the DAC and AA the same? can be answered here. Click edit button to change this code.Click edit button to change this code.Click edit button to change this code.Click edit button to change this code.